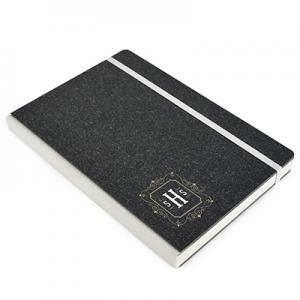 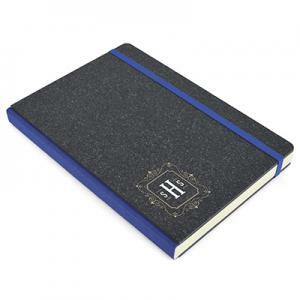 A5 recycled hard backed notepad in charcoal with coloured elastic and spine. 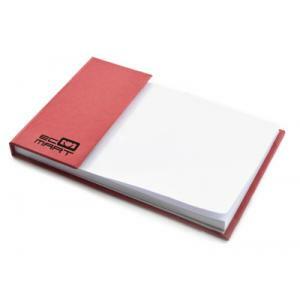 Notepad contains 96 sheets of lined paper. 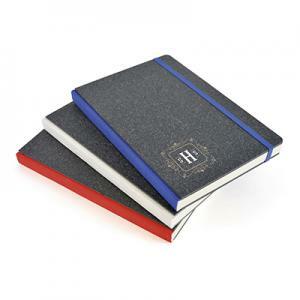 A great size for jotting down notes in a meeting or lecture. 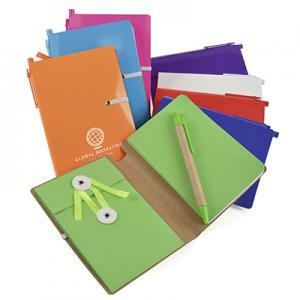 Elastic and spine. 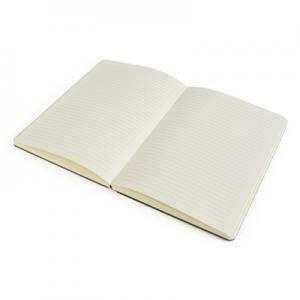 To order an unprinted Kendal Recycled A5 Notepad, please complete the details below.